Police believe they may have found the person who tried to blackmail the CEO of TalkTalk, the U.K. telecommunications company that was the target of a data breach. 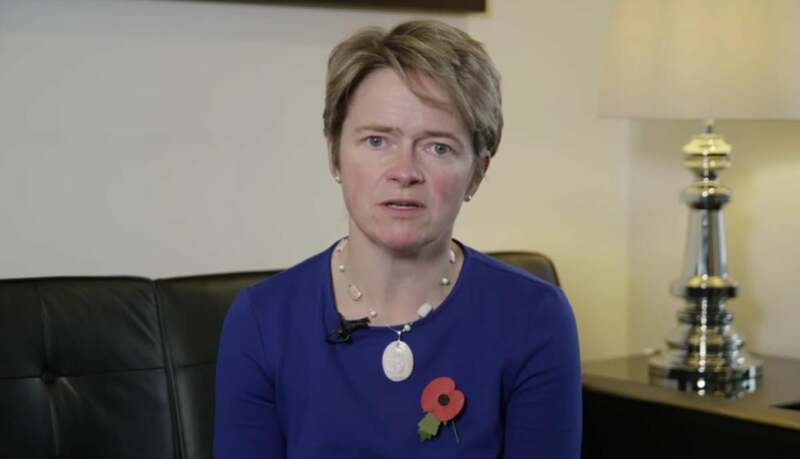 Following the attack on Oct. 21, in which customers' personal information was accessed, TalkTalk CEO Dido Harding said she had received a ransom demand via email. Police have now arrested an 18-year-old on suspicion of blackmail, the fifth arrest made in connection with an attack on the company's website in which customers' personal information was accessed. London's Metropolitan Police Service said officers from its Cyber Crime Unit and from the Southern Wales Regional Organised Crime Unit made the latest arrest in Llanelli, Wales, after searching an address there. The person has been released on bail without charge while police continue their investigation. The latest arrest follows those of three teenagers and a 20-year-old on suspicion of offences under the computer misuse act. The other arrests were made in County Antrim, Northern Ireland, and in Feltham, Norwich, and Staffordshire, England. It was initially feared that the personal information of TalkTalk's four million customers had been leaked, but the company eventually reported that the personal details of 156,959 customers had been accessed, including 15,656 bank account numbers and sort codes and 28,000 obscured credit and debit card numbers. The hack could cost the company up to £35 million (US$53 million), it said when reporting half-year results earlier this month.